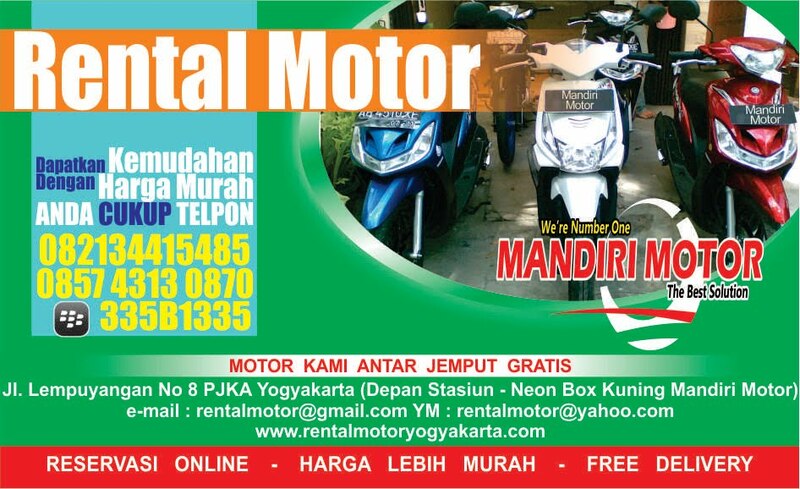 Do you need a motorcycle rental in Jogja ? We are a motorcycle rental business in Jogja. 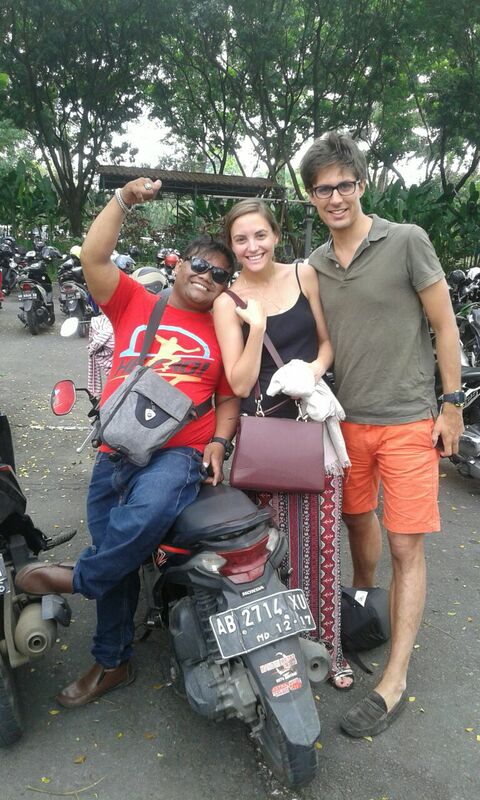 For those of you who need a motorcycle during the jogja can contact us. We are an Mandiri Motor. 0 Response to "Motor Bike Rent Jogja"